The popular anti-obesity brand in the Philippies geared up it’s 2014 campaign to promote health and well ness with the launching of the Lesofat Academy. The Lesofat Academy is an innovative program where top doctors involved in the treatment of Diabetes acted as Coaches and Preceptors to the Lesofat Field Force. 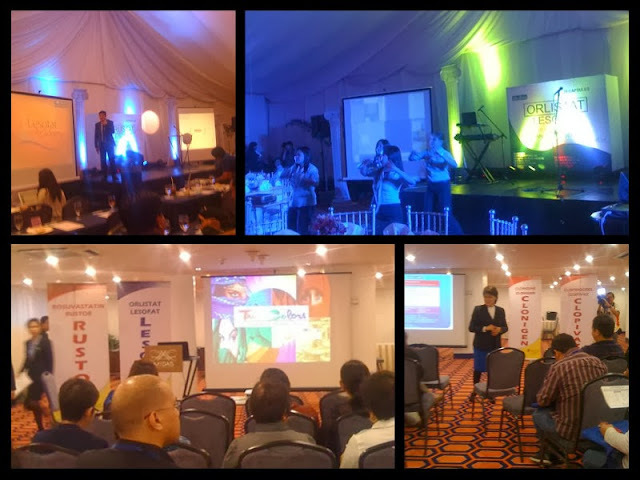 Doctore from all over the Philippines convened at the Midas Hotel and Casino last February 21 in anticipation of this event. 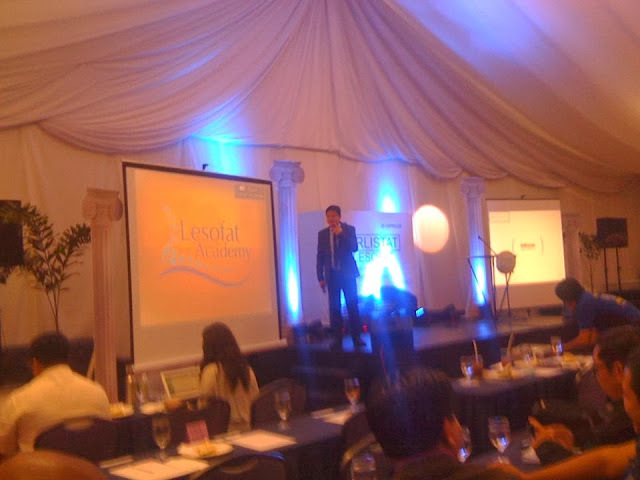 Dr. Mia Fojas presented Orlistat as a novel and effective agent that can prevent and treat obesity. Dr. Bien Matawaran shared insights on the use of Orlistat in preventing Cardiovascular Diseases while Dr. Gloanne Adolor discussed the use of Orlistat in preventing Prediabetes and improving blood glucose among type 2 Diabetics. The latest Lesofat endorser, radio jock “Chikki Boom-Boom” of M.O.R. 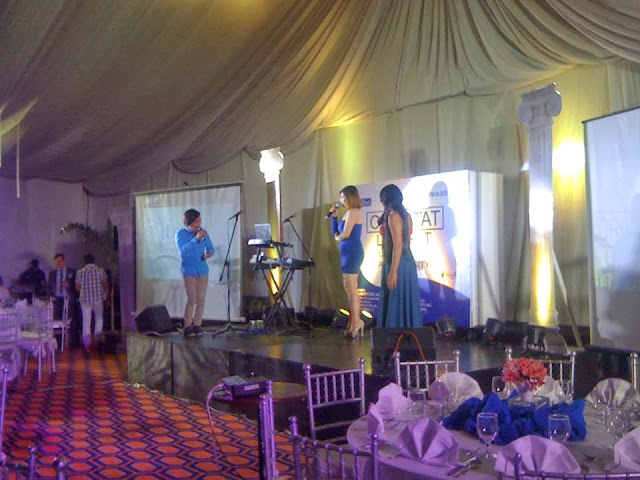 101.9 (ABS-CBN FM Radio) was then introduced in the Fellowship Dinner that followed. Health and fitness advocate, Innogen Pharma, is the manufacturer of Lesofat. This safe, over-the-counter FDA-approved drug for weight loss management helps one lose weight faster with a balanced, lower-fat diet and regular exercise. 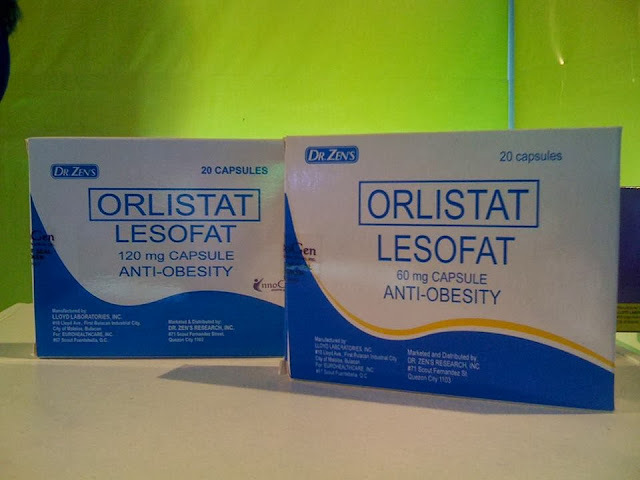 Each Lesofat capsule contains 120 mg of Orlistat. Patients with risk factors associated with obesity will be able to turn things around for the better and take control of their bodies. Lesofat blocks the absorption of about 33 percent of the diet fat when taken 3 times a day. The unabsorbed fat goes through the intestines and is excreted through stool. When you take in less fat, you lose weight. And losing the extra poundage will make you healthier.